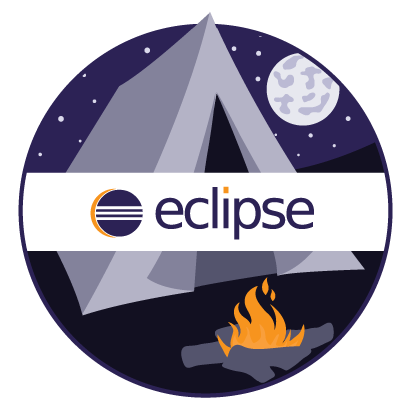 For the next season of DemoCamps in 2015, we are inviting members of the community to organize and attend Eclipse DemoCamps or Hackathons around the world to celebrate the Eclipse Mars release. Bangalore, Bangalore - Wednesday, June 23, organized by ANCIT CONSULTING & INFOSYS. Jakarta, Jakarta - Wednesday, August 29th, organized by Frans Thamura. This page was last modified 12:01, 13 March 2016 by Matthias . 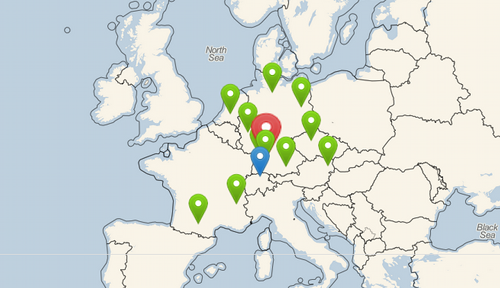 Based on work by Jelena Alter, Sebastien Revol and Paul Verest and others.